New SR-134 Soundwall in the City of Burbank. This morning, representatives from Metro, Caltrans, California Highway Patrol, local elected officials and others celebrated the completion of four miles of new freeway soundwalls on the SR 134 in the City of Burbank and the I-405 in Granada Hills and North Hills. The project, part of Metro’s Post 1989 retrofit Soundwall Program, also included widened freeway shoulders and the modification of existing bridges within the project limits. Transportation officials celebrate opening of new sound wall projects in the San Fernando Valley. 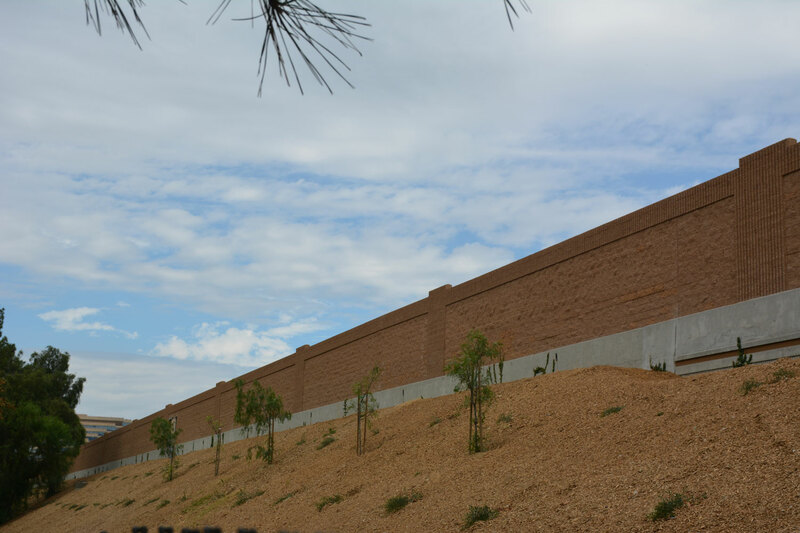 The total $25.5 million cost for both two-mile soundwall projects was funded by Metro’s Prop C 25% funds, and took about three years to build. 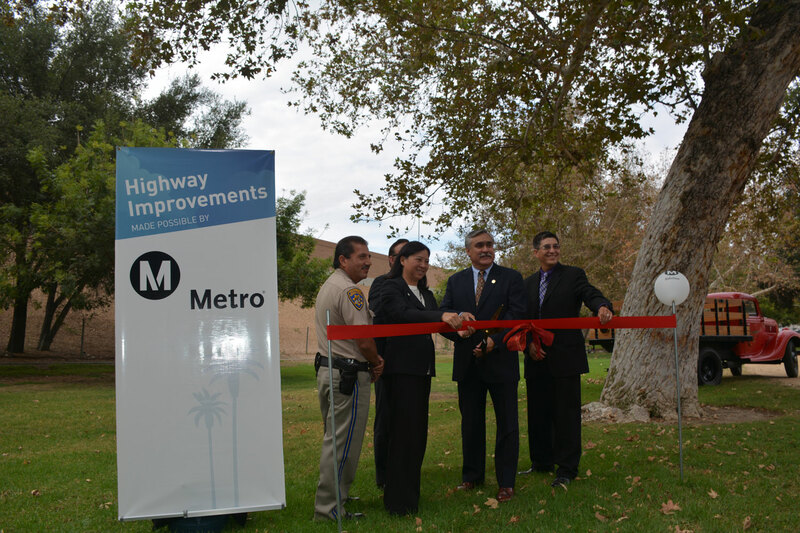 The project was designed by Caltrans, managed by Metro, and delivered on time and within budget. Does this also keep the hydrocarbons and fine particulates out?